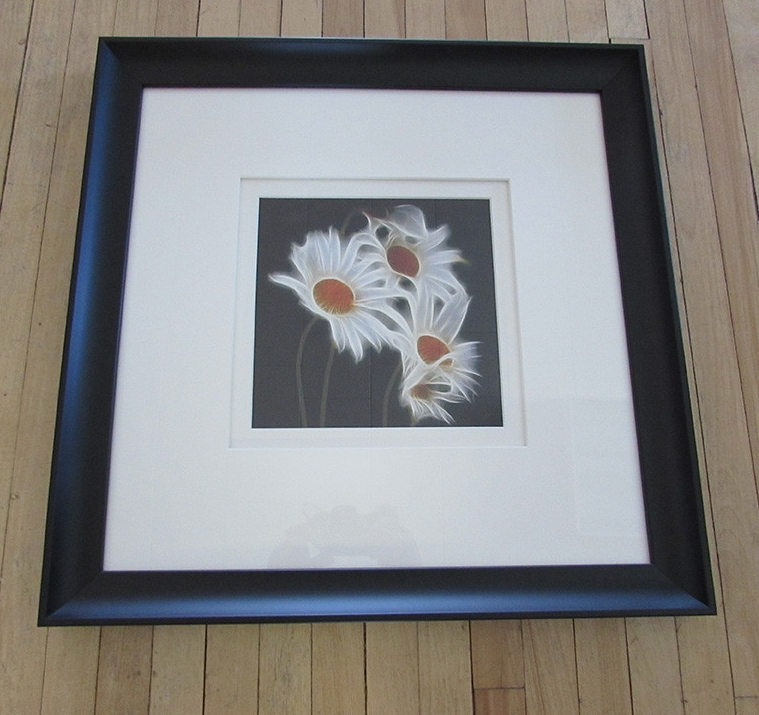 We feature painting and photographs from local artists at Matted Memories. 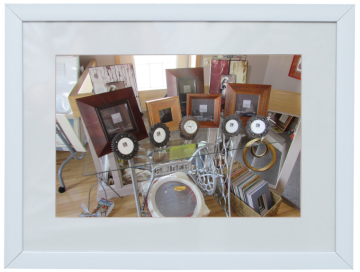 See some of the products we carry in stock, from frames and decorative pieces. Come by the shop and visit us for your custom frame and giftware needs today! 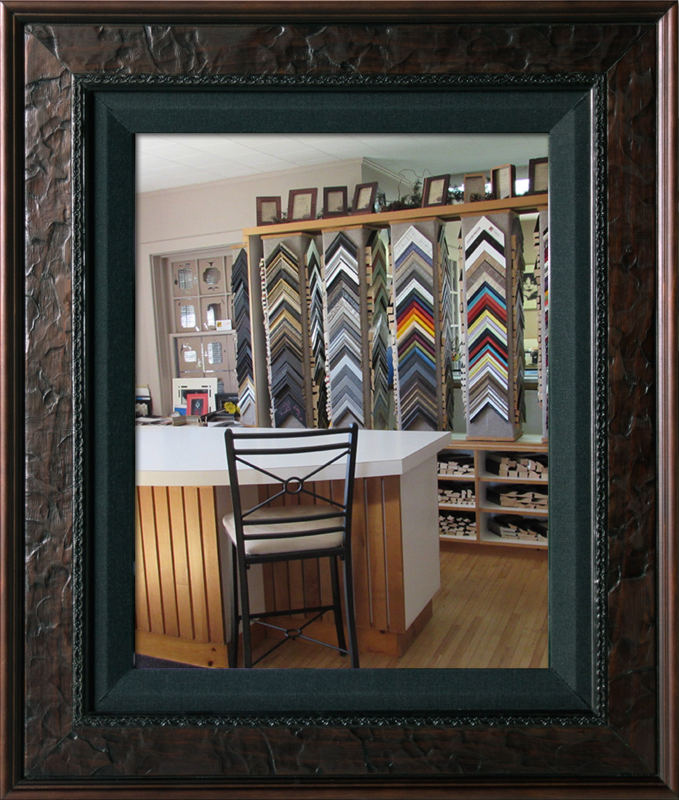 We offer 25% off on premade frames only. Additional costs may apply so speak to one of our professionals. If you’re seeking professional memento preservation and service, look no further than Matted Memories. Located in St. Thomas and serving the surrounding area, Matted Memories is the place to go for special gift giving. 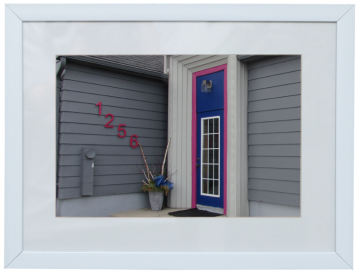 As you work with us to create your custom keepsake, you’ll have your choice of colors, size and mouldings available in wood, metal and polystyrene. Barnboard and Lath framing available when materials can be located and we have them in stock. 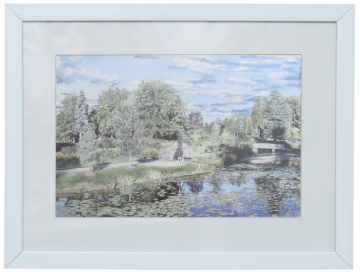 We even make miniature frames for your miniatures collection! Matted Memories has been preserving mementos since 1994. We’re truly comfortable with the work we do, and we consider it our honour and privilege to help you make your treasures last a lifetime. If you have something you’d like to safeguard for future generations, please come talk with us about your preservation options.